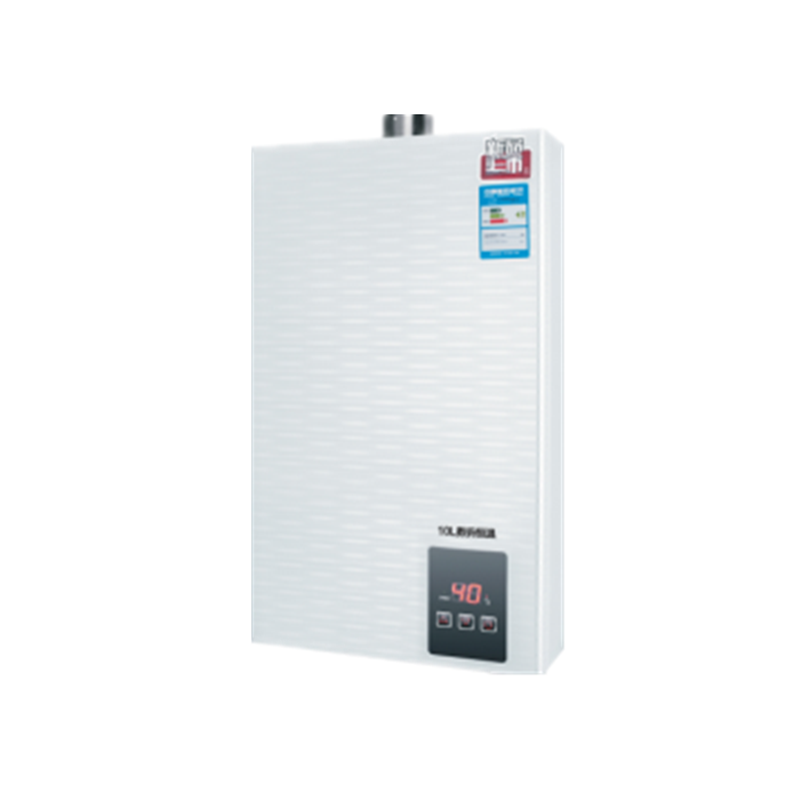 Home > Products > Air Source Heat Pump > Innovative Domestic House Heating > 24/5000 Arnie gas water heater is a hot and strong digital thermostatic C190. VFD dynamic screen display. The working state is clear. Automatic mutual inductance leakage protection function, anti - heat protection function. Fully automatic ignition, low water pressure start, undervoltage, overheat protection. Water and gas quantity independent control, the choice water temperature is convenient. Accidental flame-out protection device, safe and reliable. Looking for ideal Forced Exhaust Manufacturer & supplier ? We have a wide selection at great prices to help you get creative. All the Safe and Reliable are quality guaranteed. We are China Origin Factory of Convenient Freely. If you have any question, please feel free to contact us.